The Savannah Place neighborhood of Branson, MO has become popular because of the fair prices that you encounter here. While the houses are well-built and beautiful, their prices will not break the bank. Typically priced from $100,000 – $200,000, this neighborhood offers a family-friendly and cost effective option for those looking to start a family. 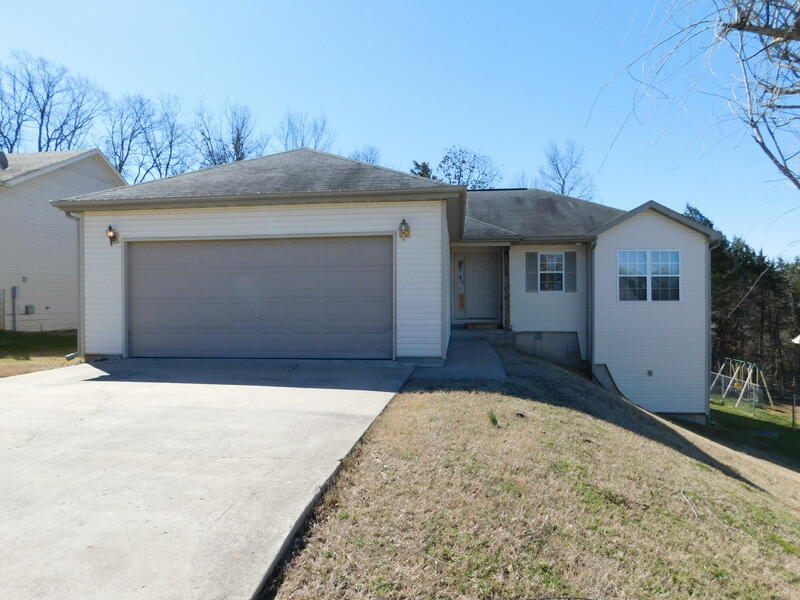 The homes for sale in this Branson, MO area are offered in a variety of styles which mesh with their friendly Midwestern mold, with wood and stone exteriors and charming little patios. Throughout all Savannah Place’s homes in Branson, MO you will find cozy interiors. Typically they are offered with 3 bedrooms and sometimes just as many bathrooms. One of the major selling points is the spacious, fenced-in backyard that accompanies most of the homes for sale in this Branson, MO area. Throughout the front and backyards, you will find surroundings that ease the mind, with green lawns and plenty of towering trees. Regardless of what phase of life you currently occupy, you can be sure that the homes for sale in this Branson, MO area are a cozy place to call home. Convenience is certainly one of the buzzwords that describes Savannah Place’s location in Branson, MO. 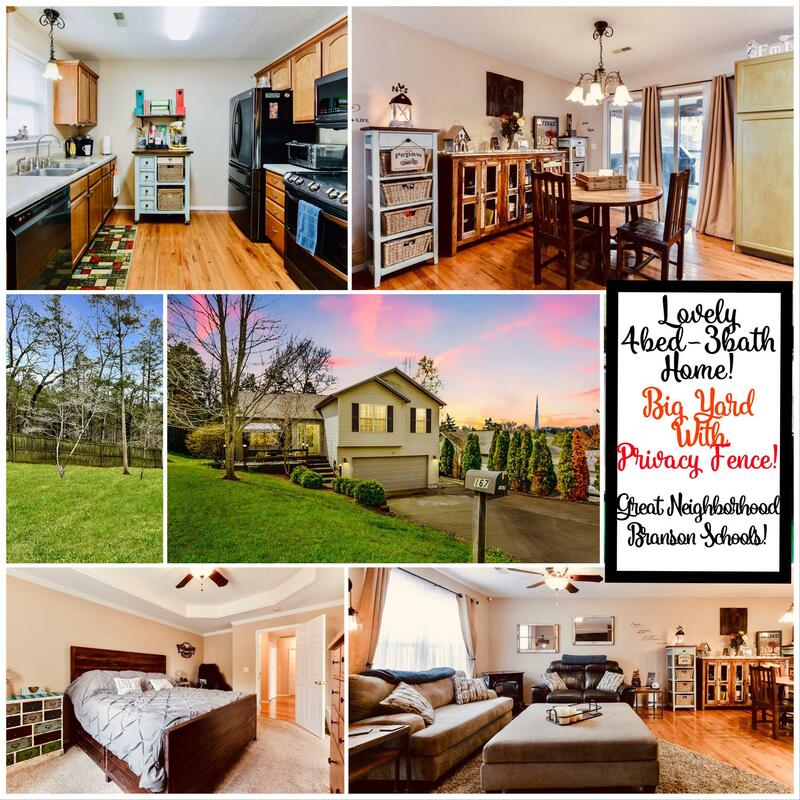 This convenience is punctuated by your proximity to schools within the Branson School District, so you can be sure that your children will have access to a good education. You are very close to Highway 65 so it will only take a few minutes to get to downtown Branson where you will find endless fun and excitement between all the restaurants, bars and shops. For more information on our homes for sale in this Branson, MO area, contact us today!